As of this writing, the group odds to advance has not been released on most major books. In lieu of this, here are my picks to advance with event winning odds courtesy of mybookie.ag and probabilities to advance out of group stage courtesy of the datagolf.ca. This is a really tough one to handicap. While Xander has shown the best form all season, he’s up against three very tough match play opponents in Cabrera Bello, Hatton and Westwood, all of whom have both experience and success on Ryder Cup teams. Both Hatton and Westwood suffer deficiencies with the putter of late, so those two can be eliminated. Though Schauffele’s overall statistics are superior to Cabrera Bello’s, the advantage is mostly due to Cabrera Bello’s stupendously poor performance at TPC Sawgrass. Excluding that result and Rafa Cabera Bello is averaging close to a stroke gained tee-to-green on the season. That and his edge in match play experience is enough for me to back Rafa Cabrera Bello advance to the knockout stage. 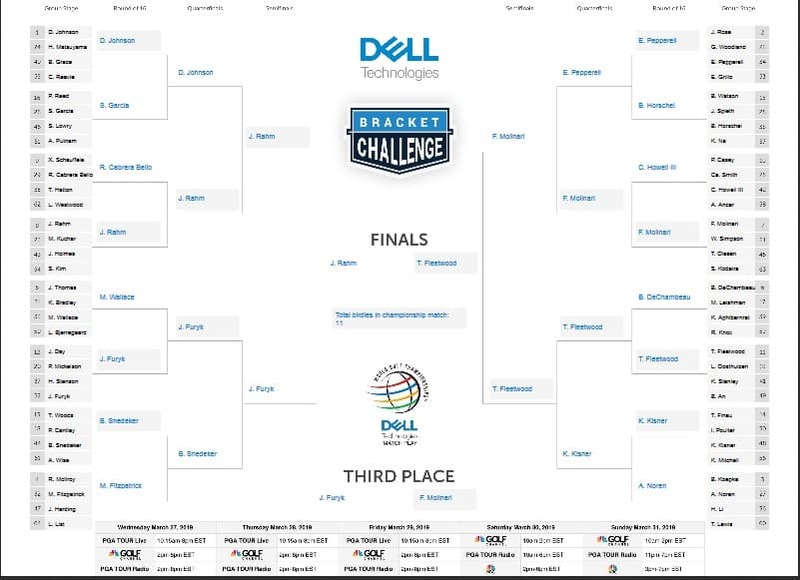 I could see any one of these golfers advance to the knockout stage. 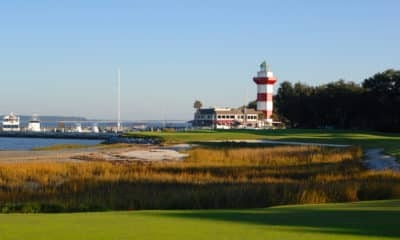 Paul Casey is coming off the heels of his victory at the Valspar, Abraham Ancer is fresh off his strong performance at the Players and both Charles Howell and Cameron Smith possess a good balance of solid ball-striking and putting to be strong match play foes. As Casey and Ancer are the less adept putters, that narrows down the choice to Charles Howell III and Cameron Smith. Smith seems to have hit the wall of late after a string of good finishes, so that leaves Charles Howell III to advance to the knockout stage. Fleetwood should cruise to the knockout stage based on his recent play and his opponents. While both Oosthuizen and An show good ball striking of late, each have been struggling with their putting to consider them as true threats. As for Kyle Stanley, he might be playing the worst of any golfer in the field at the moment. 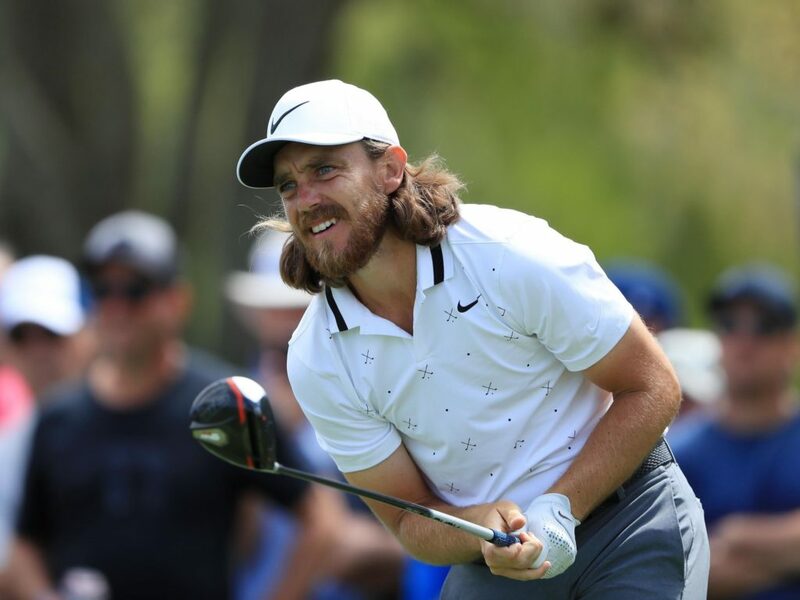 That leaves the favorite Fleetwood, who has contended for the victory in each of his past two events and has much improved putting. That and solid ball-striking should give Fleetwood the edge to advance. This is the old man group of the event. Phil, Stenson and Jim Furyk are all over the 40 hump, and Jason Day has the body of a 40 year old with all his nagging injuries. Phil should be in cruise control with the Masters on the horizon, so count him out immediately. 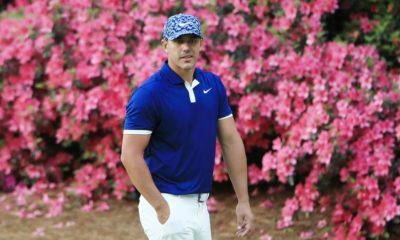 While Jason Day toughed it out at the Players with the back injury, he showed very poor at the Valspar last week to put his medical uncertainties back into the spotlight. That leaves Stenson vs. Furyk, and Furyk has simply been the much better player over the last few weeks. With his game back on track and a pep in his step, look for Jim Furyk to continue his hot form and roll into the knockout stage. While the network executives certainly hope that Tiger Woods makes it to the weekend, I expect him more to be in the mindset of getting his game (and more specifically, his putting) in a good place before the Masters in two weeks. While some think it will be Patrick Cantlay as the one to slay the tiger, I think it’ll be Brandt Snedeker. He’s on a roll over his last two weeks with his ball-striking and is lethal in match play with how good he is with the putter. While the Golf Channel is doing the best it can to put over the “Match Play Ninja” title on Ian Poulter, he hasn’t been very sharp of late and will be a popular play given his success in match play formats. And while Keith Mitchell has been a fantastic break out star this year, his putting will likely hold him back from advancing to the knockout stage. That leaves Tony Finau and last year’s runner up, Kevin Kisner, to vie for the group win. Of the two, Kisner is in much better form of late, averaging 1.26 Strokes Gained Tee-to-Green over his last three tournaments and is the superior putter of the two. Kisner to emerge out of Group N to make another run at the WGC Match Play crown. Jordan Spieth is essentially radioactive sludge at the moment and is a complete stay away. The same goes for Kevin Na, as he’s seen a significant slip in both his ball-striking and his putting (an area of strength for him). 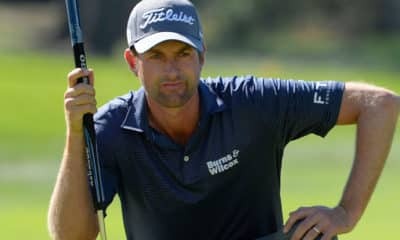 That leaves defending champion Bubba Watson and Billy Horschel, a man who’ve I’ve slandered many of times on SportsGamblingPodcast.com. Though Bubba has shown good ball-striking, Horschel’s significant edge in putting should be enough to advance to the knockout stage. Captain America has the reputation of a fearsome match play golfer, but his Adamantium Shield has quite the crack in it at the moment. Reed has had mediocre ball-striking statistics all year but has managed to ham and egg it with a good short game and putting. 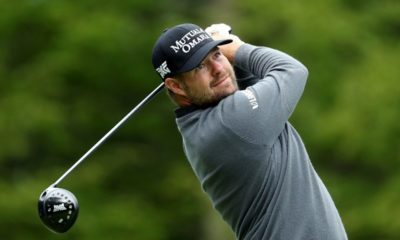 It all came to a head last week at the Valspar when his mediocre performance on and around the greens couldn’t mask his stinky performance off the tee and on his approach shots. It was so bad he brought in famed golf instructor David Ledbetter to give some input. He should spend more time during group play tinkering his swing than actually focused on winning the match in preparation to defend his Green Jacket. And given the lack of threat Shane Lowry or Andrew Putnam pose, Sergio Garcia is the easy pick to advance out of Group P to prolong his streak of solid and revitalized play.